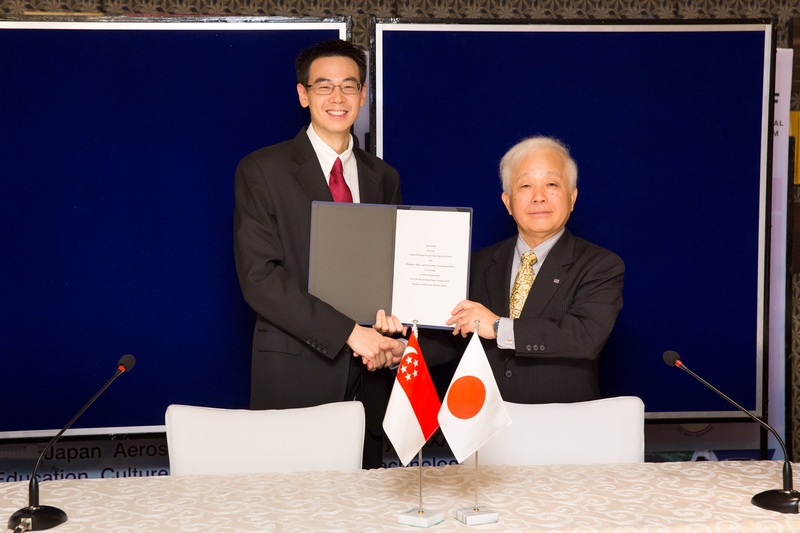 On 15th November 2017, signing of a contract to deploy small satellites from "Kibo" was done between The Singapore Space Technology Association (SSTA) and The Japan Aerospace Exploration Agency (JAXA). This contract is the one that JAXA deploys 3U (10cm×10cm×30cm) size CubeSAT satellite developed by National University of Singapore via SSTA. The name of the satellite is "SpooQy - 1". For the future satellite communication technology innovation, the aim is to carry on the orbit demonstration experiment by installing the source of polarized photon entangled photon pair on the satellite. Japan is the only participating country in Asia to the International Space Station Project. Through the activities of the Asia-Pacific Space Agency Forum called APRSAF, JAXA has invited participants to participate in "Kibo" utilization experiments in the Asian region. SSTA is a private non-profit organization founded in 2007, but under the policy of the Singaporean government, they are responsible for flag waving to promote space use and has been participating in APRSAF since 2010. Participation in "Kibo" utilization by this small satellite deployment will be the result of Japan's efforts at APRSAF being fruitful. So far, SSTA has participated in a simple educational experiment for students (Asian Try Zero-G) conducted at the ISS long-term residence of Takuya Ohnishi who was conducted in 2016. The cooperation of SSTA and JAXA this time is our first step to broaden the practical utilization of "Kibo" in the Asian region. The JAXA-SSTA partnership with KIBO Space utilization onboard the ISS is significant as it allows Singapore educational/research institutes and organisations with reliable access to space. 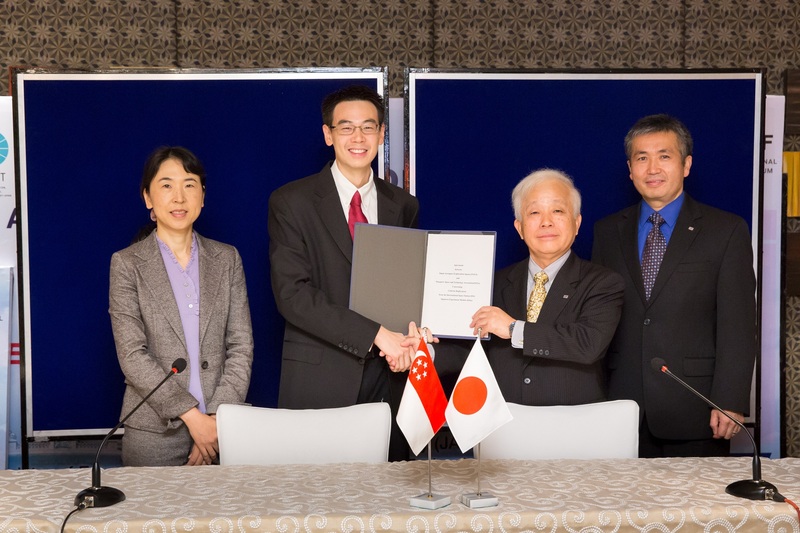 Achieving today's milestone with JAXA shall pave the way for a deeper collaboration between both organisations, and SSTA hopes to leverage on this partnership to support similar requirements from the Singapore community. We express our deep appreciation to JAXA for the continued strong support towards our efforts and I firmly believe this is another step forward together in space.